Kelsey Nixon is most commonly known for her bubbly personality on the Food Network and Cooking Channel, as she hosts the show “Kelsey’s Essentials” and has been featured on various other cooking programs. I first learned about her when she competed on the show, “The Next Food Network Star,” when she came in 4th place. Since then, she has authored cookbooks and has recently launched her own HSN line of cooking products. 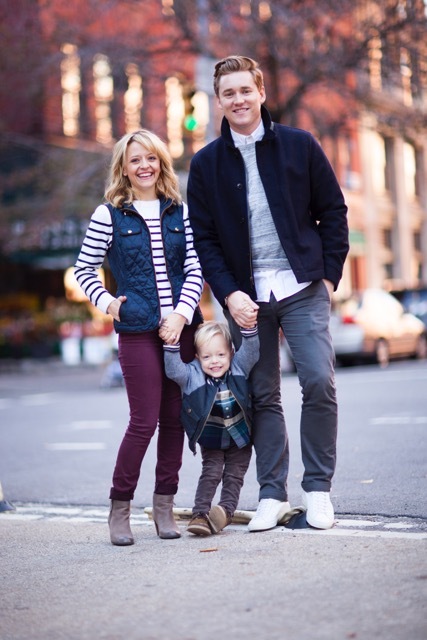 She lives in New York with her husband and darling son, Oliver. 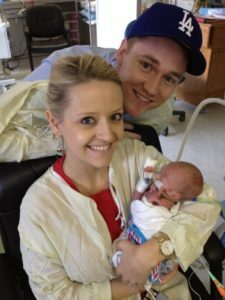 But what you may not know about Kelsey is that this past year, she suffered an incredible blow when her second son, Leo, was born prematurely and eventually passed away after a month in the NICU. For the first time, Kelsey is opening up about her NICU experience with Oliver, followed by the heartbreaking loss of Leo. 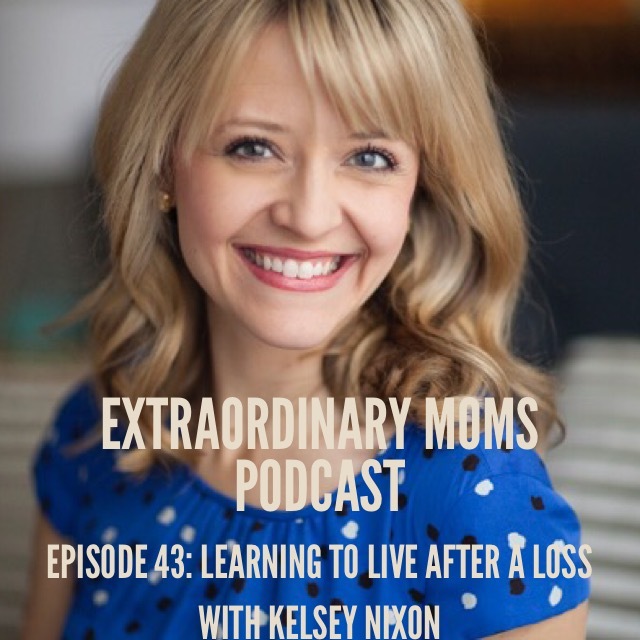 What I love about Kelsey is that she is not ashamed to share about her journey with grief. There is no timeline or proper way to grieve and there will never be a day when she is not thinking of Leo. But how does one keep living? How do you continue to be there for your other child/children when you are struggling to put one foot in front of the other? We go into some of those questions, and I know you are going to love her and feel compassion for this extraordinary mom. 4 Responses to "Episode 43- Learning to Live After a Loss with Kelsey Nixon"
Thank you so much for sharing. Ours stories aren’t the same, but I can relate to so much that you’ve said. 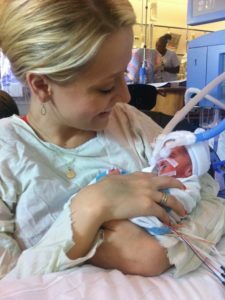 I’m also an LDS mom, and I lost my first son, Liam, to stillbirth on April 2 last year and then struggled with multiple miscarriages and fears of not being able to carry a baby to term. I anticipated some of your answers to Jessica’s questions just because I could have said the same thing. I want to especially thank you for acknowledging how special your Leo is, because it’s so refreshing to hear someone who understands how the tininess of our babies and the shortness of their time here means nothing in regards to how special and real they are. Thank you for sharing. I’m so sorry for your loss, and while our stories may not be identical, there is so much we can offer those around us by sharing our journey. Thank you for sharing Kelsey’s amazing story. I’ve been a huge fan of hers since her show first aired on the Food Network/Cooking Channel, but having heard her journey with Leo, I have the deepest admiration for her now. What an incredible lady, and I wish her and her family all the best. Wow what an incredible story! What a brave, strong Mom she is! I’m really glad I listened to this because I learned a lot.